Achieve your vision for your Reconciliation Action Plan. The Reconciliation Action Plan is about building better relationships, trust and respect between the wider Australian community and Aboriginal and Torres Strait Islander people. The aim is to inspire and encourage all Australians to create a vision for reconciliation, contribute to bridging the gap and creating a better Australia. Australian business can contribute to the reconciliation with the implementation of a Reconciliation Action Plan (RAP) - this is a framework for organisations to realise and work towards a vision. 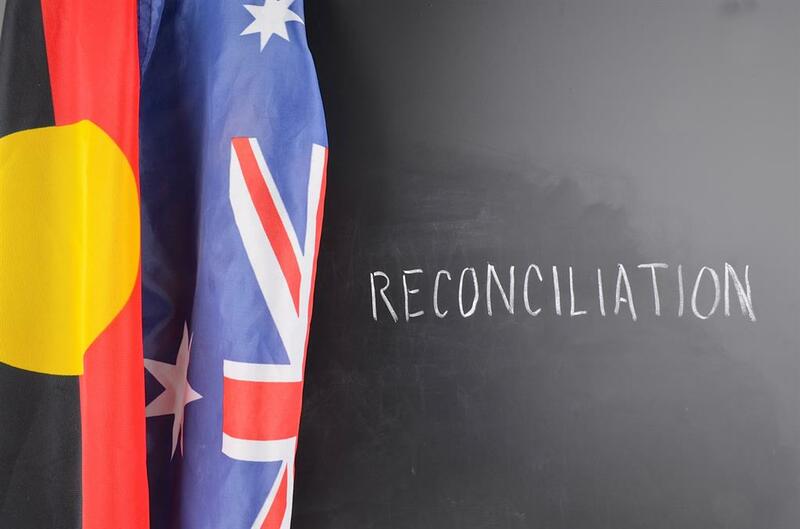 "By improving relationships, respect and opportunities today, we are working to create a just, equitable and reconciled Australia tomorrow" [Reconciliation Australia - Mission Statement]. There are four types of RAPs - Reflect, Innovate, Stretch, Elevate and any business (including yours) can implement one of these RAPs, depending on the progress of the reconciliation journey. The plans set out minimum elements required for businesses to build on relationships, respect and opportunities. To find out more visit the Reconciliation Australia website. Does your business have a RAP? If your business has a Reconciliation Action Plan, Kulbardi can help you achieve targets for your impact report and develop your RAP by building better procurement policies.